The American Society of Cinematographers today announced the nominees for all five competitive categories of the 33rd Annual ASC Outstanding Achievement Awards. The announcement was livestreamed on the ASC’s Facebook page. 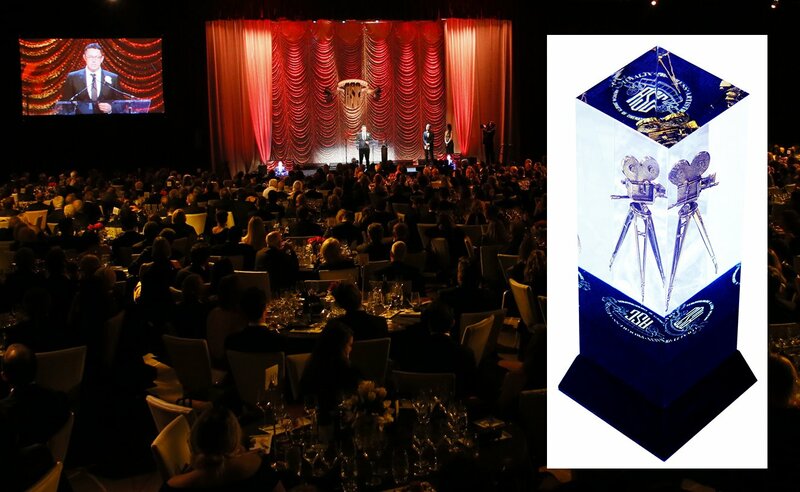 Winners will be named at the awards gala on February 9 in the Ray Dolby Ballroom at Hollywood & Highland. • This is the first ASC Award nomination for Alfonso Cuarón. • This is Libatique’s second nomination. His first was for Black Swan. • First-time nominees: Ryan, Klein, Watkinson, Watters, White, Goodman, Richardson, Yatsko, Friend, Mullen and Steacy. • Sandgren was nominated in 2017 for La La Land. He went on to win the Academy Award. • Żal was previously nominated and won in the Spotlight category for Ida — also directed by Pawel Pawlikowski. He shared the award with Ryszard Lenczewski, PSC. • All Spotlight nominees are first-timers. • Amat and Goldman were both nominated last year for the same shows. Goldman won, and also earned the Emmy this year for his work on the period series. • This is Joffin’s third nomination — previously honored for The Andromeda Strain and Alice. • This is Stockton’s sixth nomination. He won for the Eleventh Hour pilot and was later nominated for the Nikita pilot and the series Chase, Alcatraz and Gotham. • Herndl won last year for Genius (“Einstein: Chapter 1”). • Hoffmeister previously won for PBS Masterpiece presentation of Great Expectations. As previously announced, this year’s honorees include Robert Richardson, ASC (Lifetime Achievement Award) and Jeffrey Jur, ASC (Career Achievement in Television Award). A full report on the 32nd Annual ASC Awards can be found here, complete with video clips from the event.